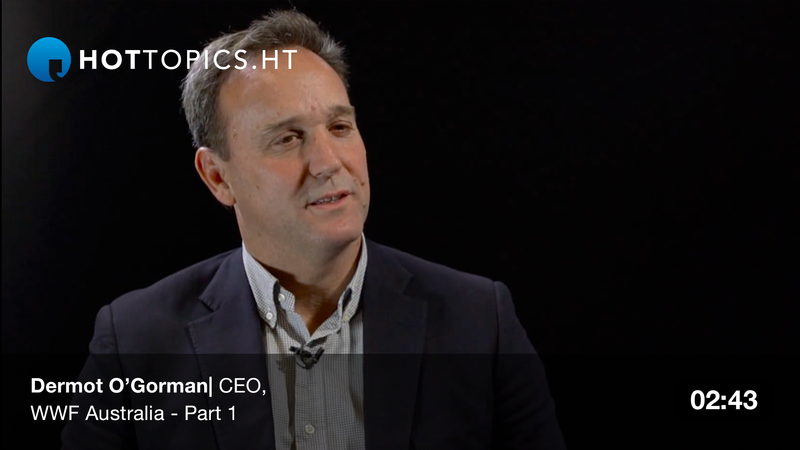 Dermot O’Gorman, CEO, WWF Australia, speaks to HotTopics.ht about how the journey of tuna can now be digitally traced using blockchain, and how this has the potential to reduce unregulated fishing practices and promote a more sustainable world. 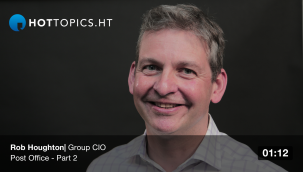 This interview is part of The Business of Innovation series, powered by Oracle Cloud. Innovation should not simply be applied to digital transformations but across a the business to encourage iterative change. 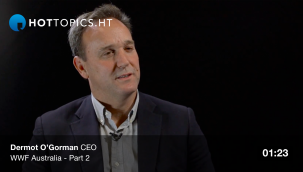 Rob Houghton, group CIO of Post Office, discusses the risks of outdated digital functions within a business, and how their failures has the potential to effect communities.